This 1 hour 45 minute video course discusses how Humanists approach the important business of living a life that is fully realized and understanding what success really means. Learn how to stay focused and not give up when you hit a roadblock on your road to success! Are you lacking structure? Life a little chaotic? Are you unsure how to be the person you really want to be? This course will help you learn how to live your values fully, using critical thinking to improve your odds of success and to remove the fears that overwhelm you. 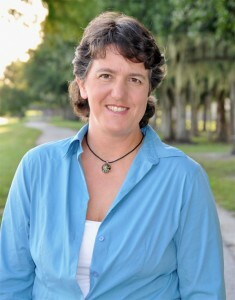 Jennifer Hancock is one of the top writers and speakers in the Humanist world today. 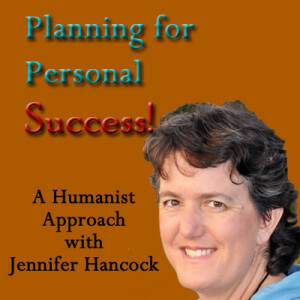 Author of The Humanist Approach to Happiness and The Humanist Approach to Grief and Grieving. Jennifer is a 3rd generation Humanist and is able to share her insights into the philosophy and how to apply it to daily life have helped countless people all over the world. 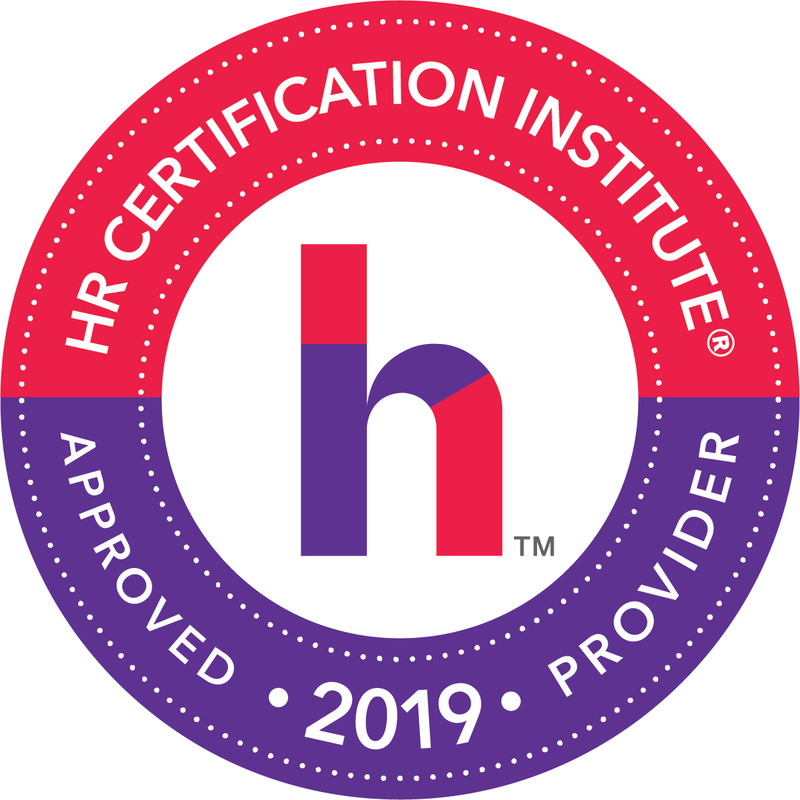 This is a 1 3/4 hour facilitated e-course. You can study at your own pace but still have access to the instructor to ask questions, interact with your fellow students and more. To participate in this course you will need Internet access and the ability to view youtube style videos. The course will work on home computers and tablets such as the iPad.